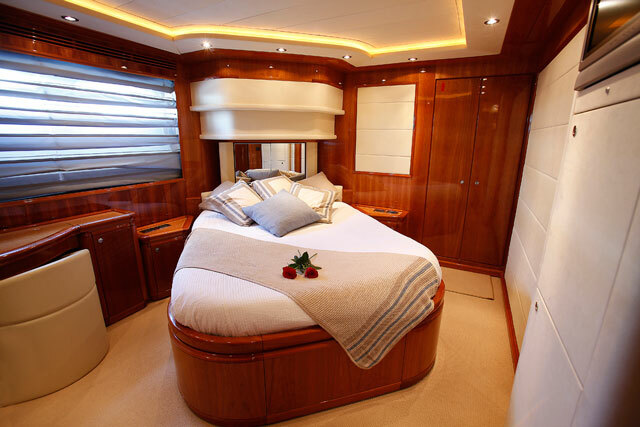 Ferretti Custom Line 112. 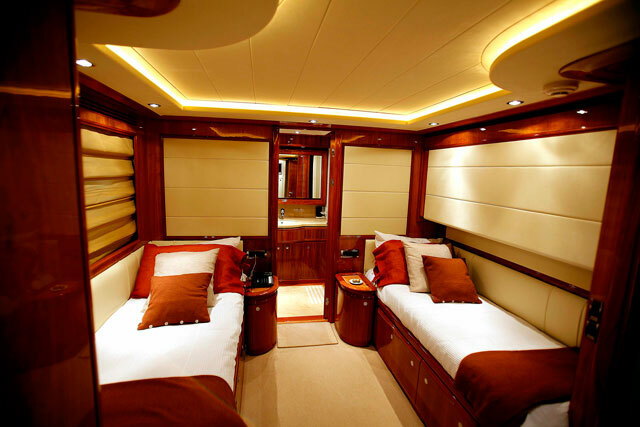 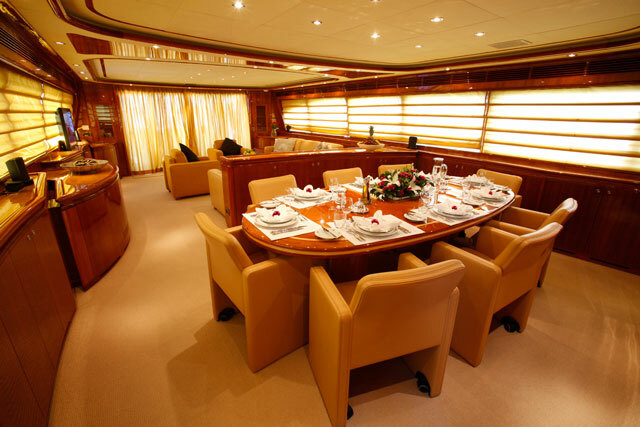 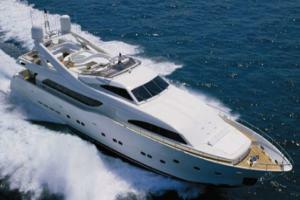 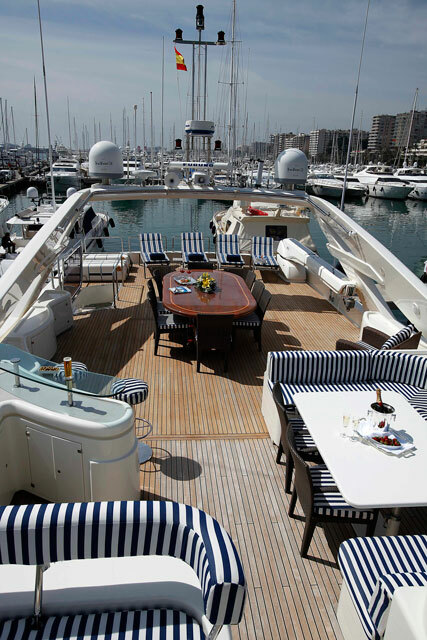 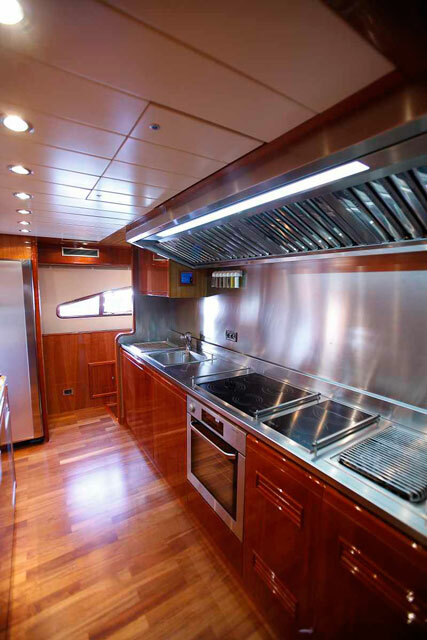 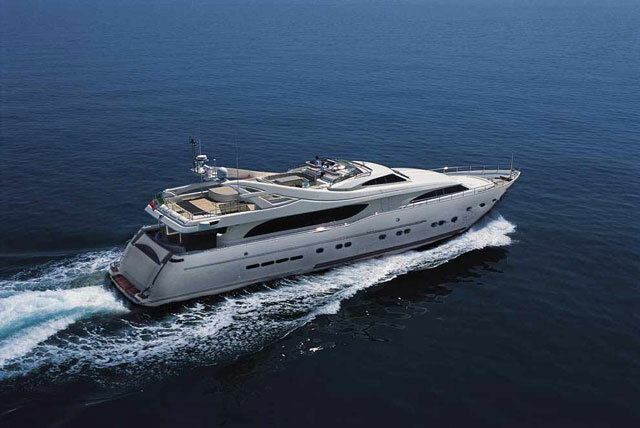 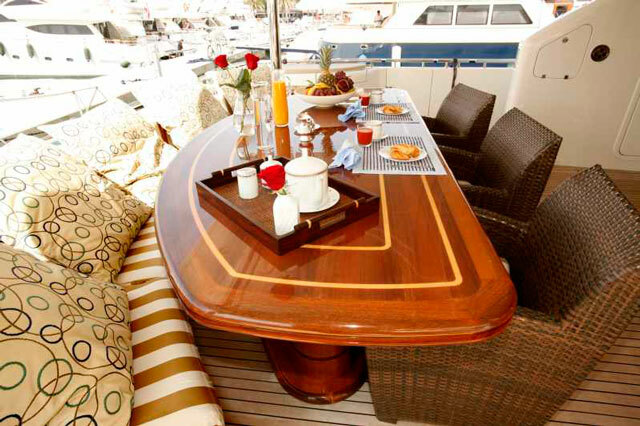 An elite yachting experience on this large flybridge yacht. 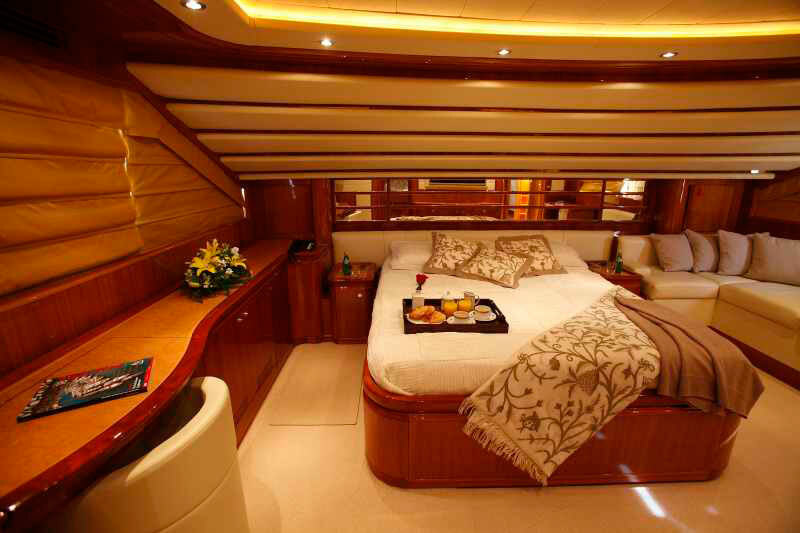 The yacht has luxurious accommodation for up to 12 guests, in 1 Master Suite and 4 guest suites, as well as self-contained accommodation for 6 crew.